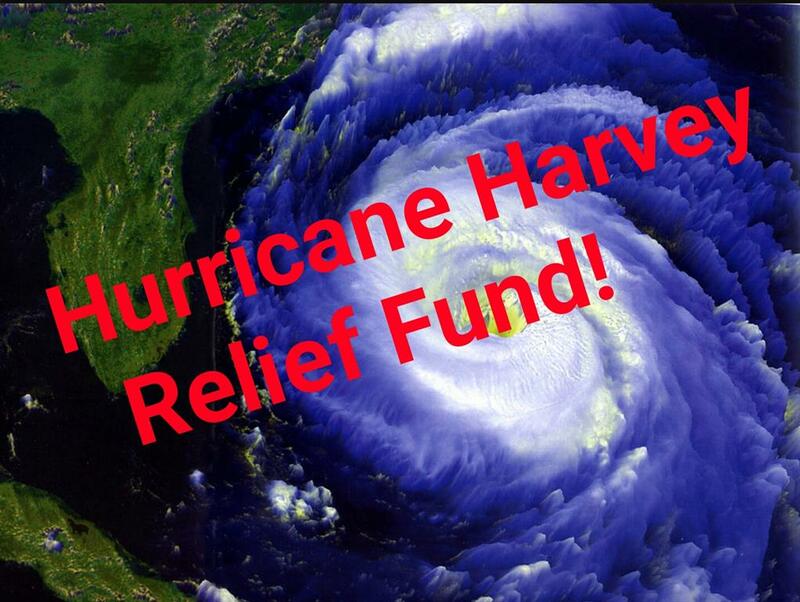 Join Greater Compassion Ministries Church and other churches in the Hurricane Disaster Relief Fund for the families of Houston,TX and surrounding cities. This catastrophic hurricane has shocked our country, and devastated many communities. Our sincere thoughts and prayers are with those who succumbed in this great tragedy. Please note that you also may contact Red Cross for other contributions at www.redcross.org. Let's show our love and humanity for those in need.